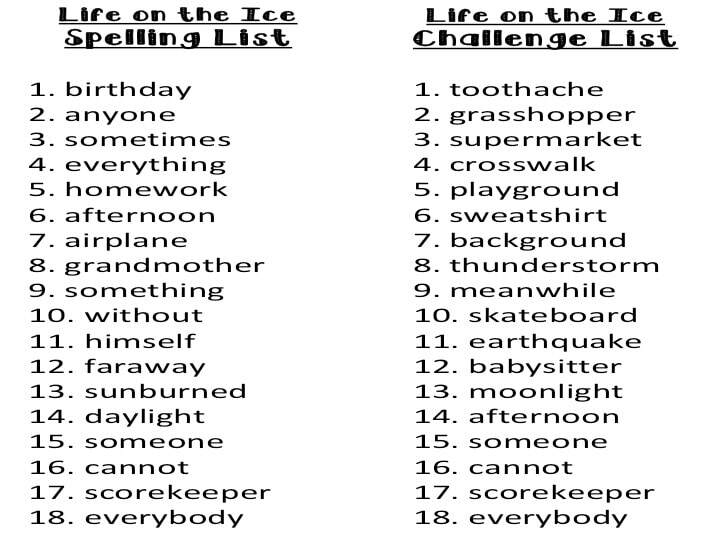 Students will take a spelling pretest each Friday. 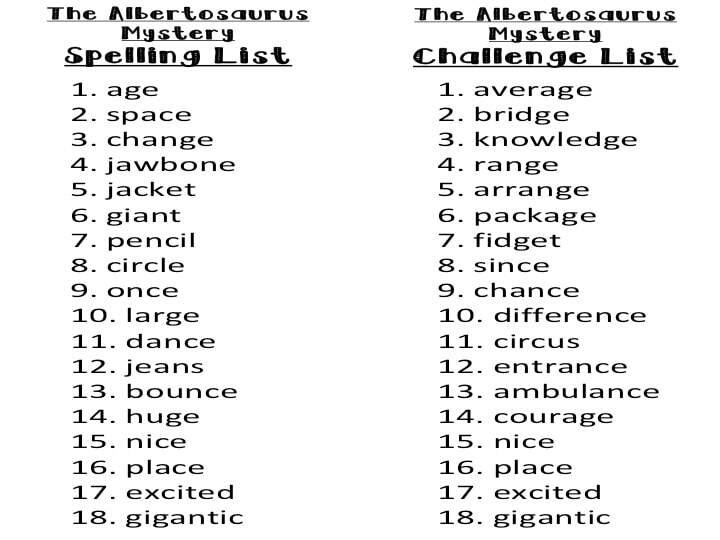 Students who get 15 or more words right on the pretest will receive the challenge list each week. 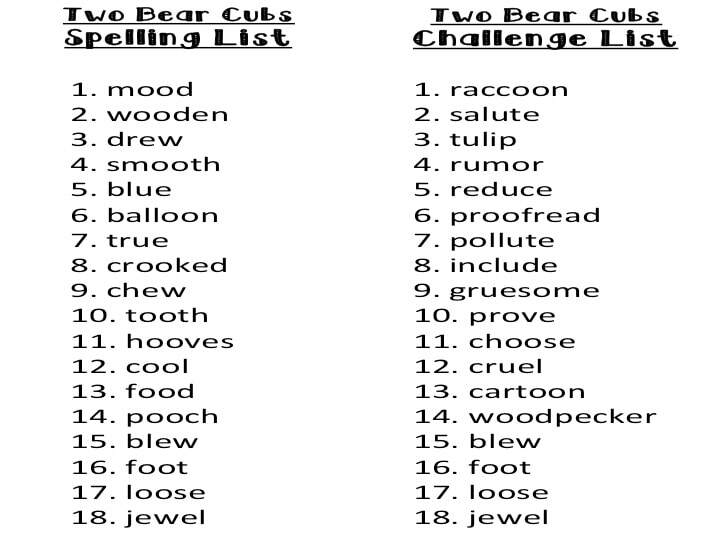 Students who get fewer than 15 words right on the pretest will continue to work with the spelling list. 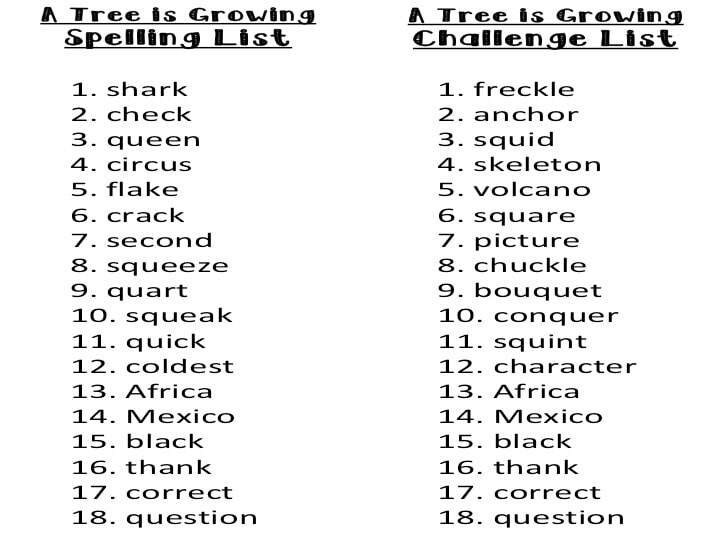 Spelling tests will be on Thursday. 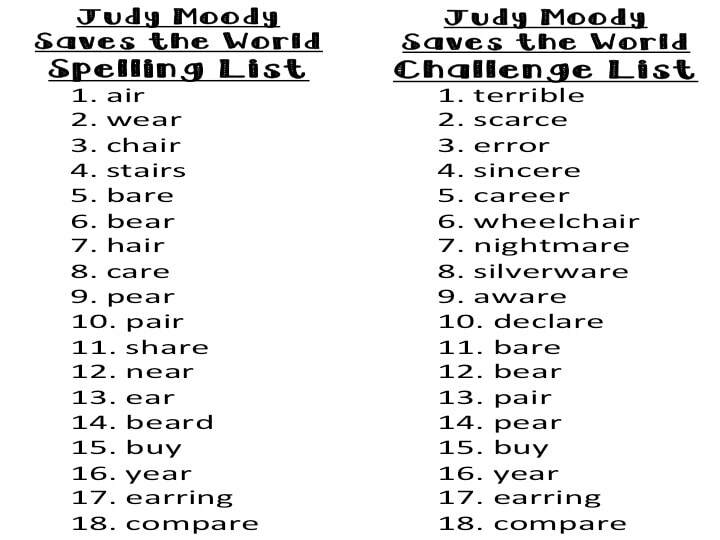 Words with vowel sounds in "spoon" and "wood"